Wow! 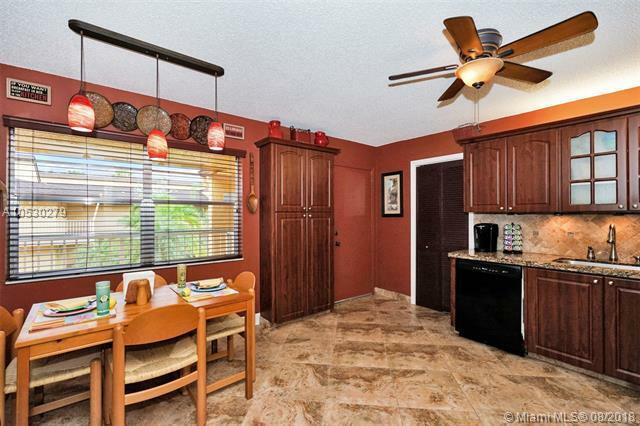 Tastefully updated and spacious, two bedroom/two bath plus den/office/third bedroom in prestigiousWoodmont community. Corner unit. Split, open floor plan. 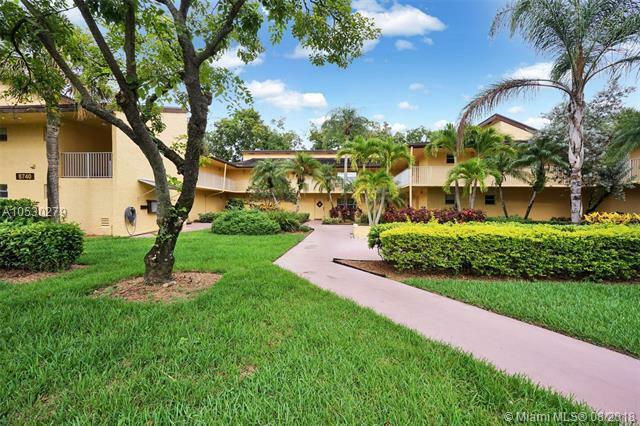 Vaulted ceilings, 20 tile floors, foyer entry. Designer colors. Big eat in kitchen with rich wood cabinetry and granite counters. 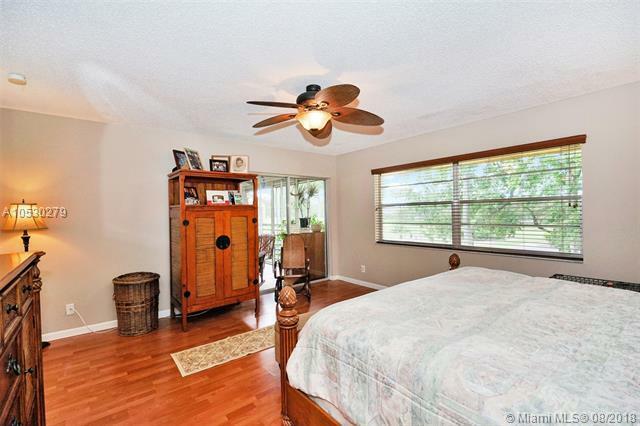 Very large master suite with over-sized walk in closet;recently renovated with new vanities and updated shower. Easily fits king size furniture. Laundry room equipped with full size washer/dryer & large pantry. Plenty of room for storage. 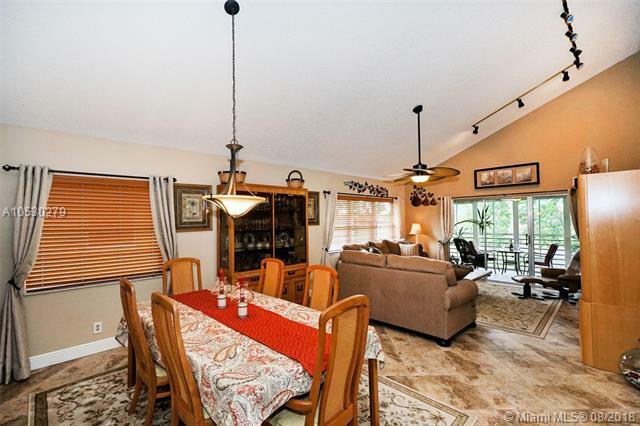 Screened-in patio overlooks lake and golf course.Very relaxing and private. All age community. Pets okay. Absolutely gorgeous!